The county development centres counsel all start-up entrepreneurs on the application for start-up grants. Our business consultants give you feedback on your business idea as well as business plan. In the course of the counselling you will also learn whether your business idea meets all the necessary requirements in order to apply for a start-up grant. 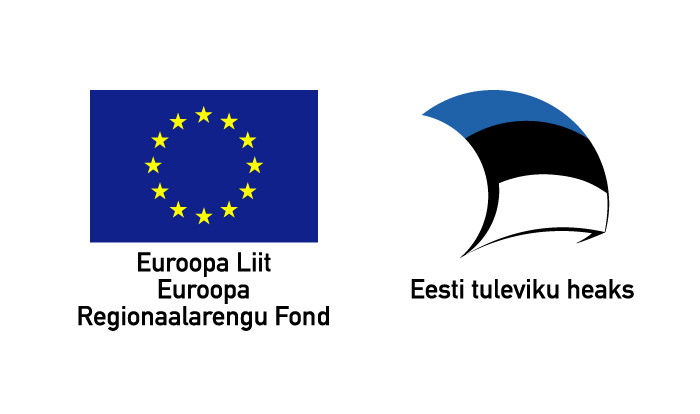 From 1 April the start-up grant measure will be implemented by the Riigi Tugiteenuste Keskus (RTK) instead of Enterprise Estonia. From 1 April, all grant applications and the payment applications, reports, amendment applications and information concerning funded projects must be submitted to the State Shared Service Centre through the environment of e-grants. Book an appointment to meet your region's business consultant and attend a consultation. We will help you implement your business idea and prepare your application for the start-up grant. In order to apply for a start-up grant, it is obligatory to receive a preliminary assessment from a county development centre. Our business consultants are best informed of the region's development and can provide you with necessary advice and feedback about the regional business ideas. Contact us to get a preliminary assessment. What are the essential steps to apply for a start-up grant? When the preliminary counselling together with a preliminary assessment have been concluded, the application can then be submitted and registered via the e-service of RTK. More about the registering of an application, you can read here. The submitted application is processed by RTK and meeting all the criteria and requirements is checked. The applicant is informed of any shortcomings should such be detected and is given up to 10 working days for their removal. The assessment of the application begins with technical assessment and proceeds with a substantial conformity check. One of the critical parts of the assessment and conformity check is the business plan submitted by the applicant. The applicant is informed of acceding or not acceding to their application. The decision is made within up to 20 working days from the submission of the application. The basis of an assessment for a start-up grant are the documents necessary for it. Prior to submitting the application, make sure that it includes all the required documents.